If you have a home to sell, chances are that you’re full of questions and concerns. Putting a home on the market is by nature a stressful action. With so much at stake, financially, practically, and emotionally, a homeowner feels the pressure when thinking about listing a house for sale. How long will it take my home to sell? 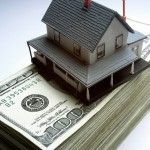 What is the right listing price for my property and will I make the profit that I’m looking for? What happens if my home sells before I find a new one? 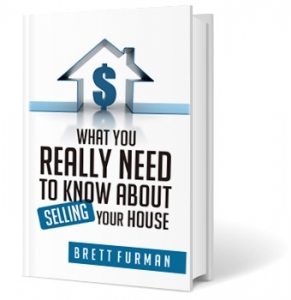 Easing this process for homeowners is where Brett Furman excels. By breaking down the process of listing and marketing of your home into a step-by-step procedure, Brett guides you expertly through exactly what you really need to know about selling your house, helping you put your best foot forward as you step into the market, with your home looking its best and priced right. 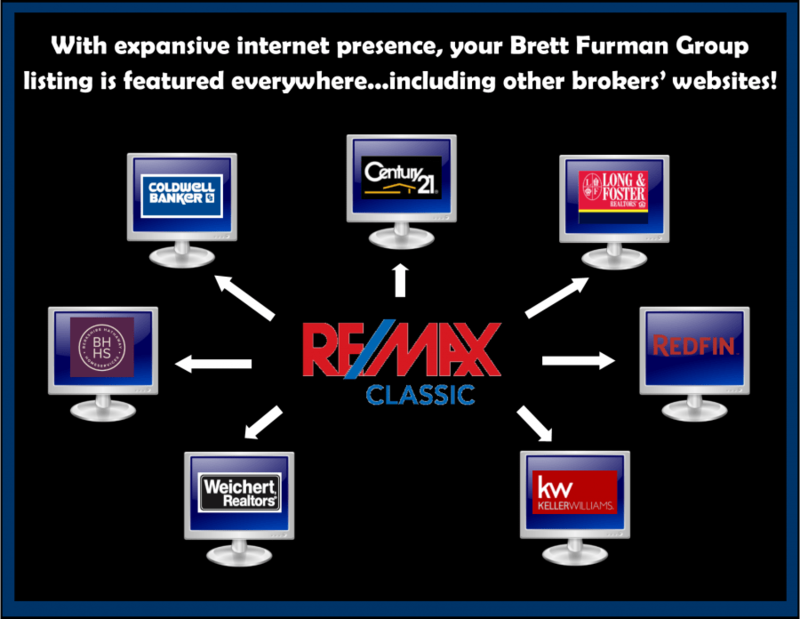 Consider Brett your local real estate expert in your neighborhood. Wayne, Malvern, Berwyn, all along the Main Line and beyond in Delaware, Chester, Montgomery, Philadelphia counties!